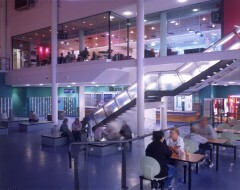 Designed to provide ice skating facilities both for leisure users and elite figure skaters, this building contains two full sized Olympic ice pads. 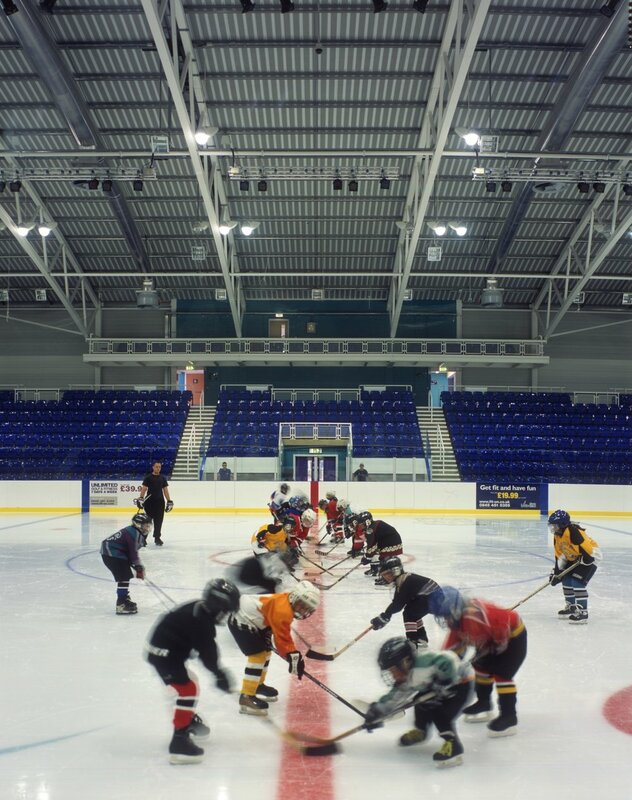 These sit either side of a support spine accommodating, bars, restaurants, changing and boot rooms and the extensive plant accommodation required for an ice rink. Entry is first floor level providing panoramic views over the facilities and helping visitors to orientate themselves. Stephen led BDP’s multi disciplinary design team from initial concept through to completion of this £13.5m lottery funded project.